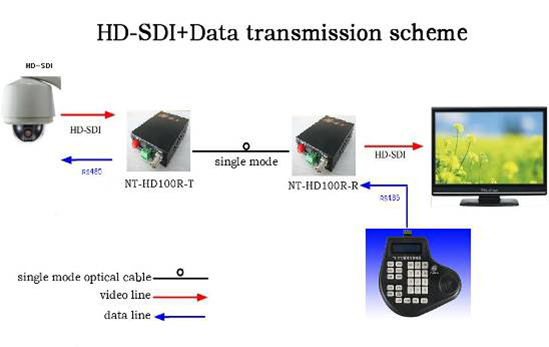 NT-HD100R series video to optical transmitter/ receiver provides long distance transmission of HD-SDI/ SD-SDI/ ASI video and data. The max transmission bit rate can reach up to 1485Mbps with one channel directional video and one way return RS485 data. 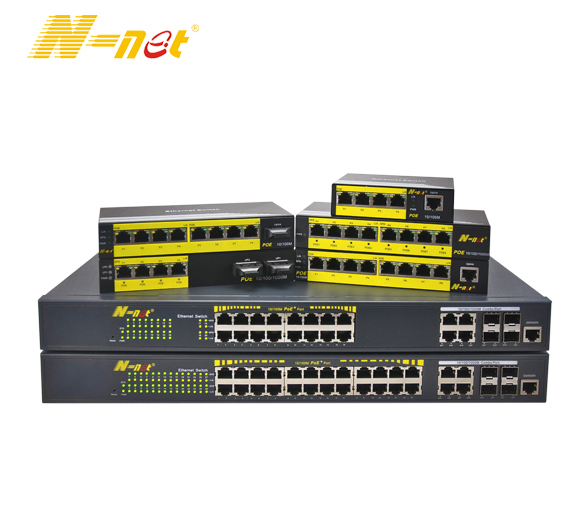 It is designed with multi rate cable equalizer dealing with pathological signal and thunder protection technology to meet harsh outdoor environment. Compatible with uncompressed HD video as 720p.1080i.1080p@30fps etc. Support SNMP and real-time monitoring on working status of board. 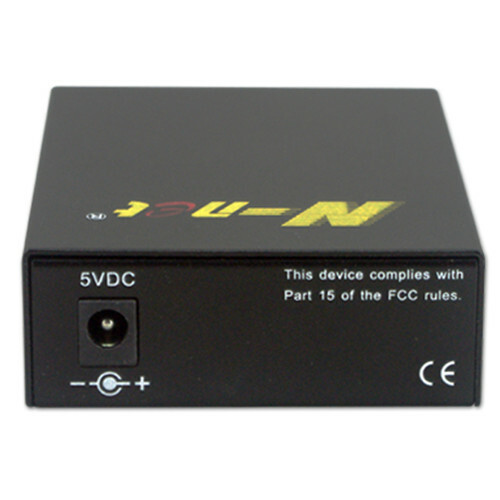 Provide long distance transmission of SDI video. Transmitter, one channel HD-SDI video, one way return RS485 data, single mode 20km. 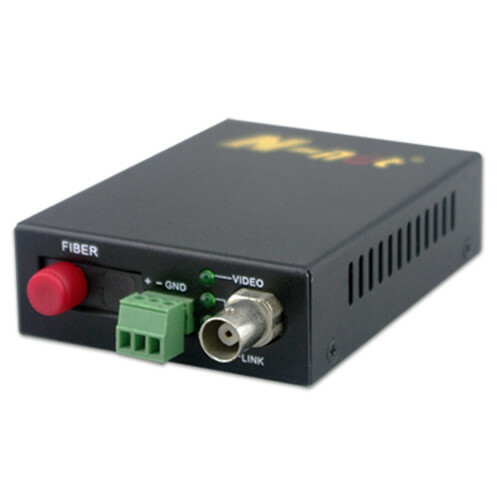 Receiver, one channel HD-SDI video, one way return RS485 data, single mode 20km. 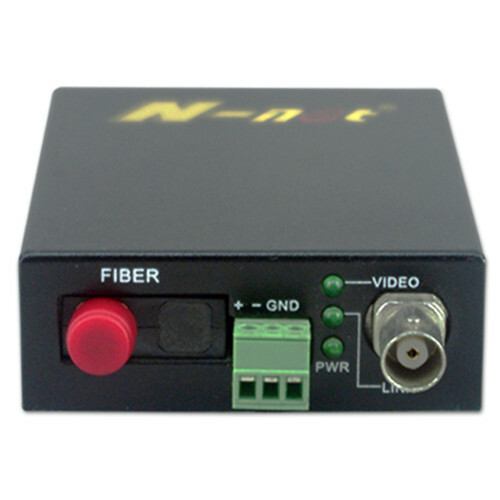 Looking for ideal Low Speed Data HD Fiber Video Converter Manufacturer & supplier ? We have a wide selection at great prices to help you get creative. All the Low Speed Data HD Video Converter are quality guaranteed. 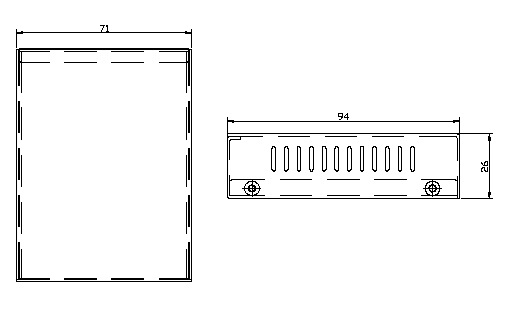 We are China Origin Factory of Data HD Fiber Video Converter. If you have any question, please feel free to contact us.